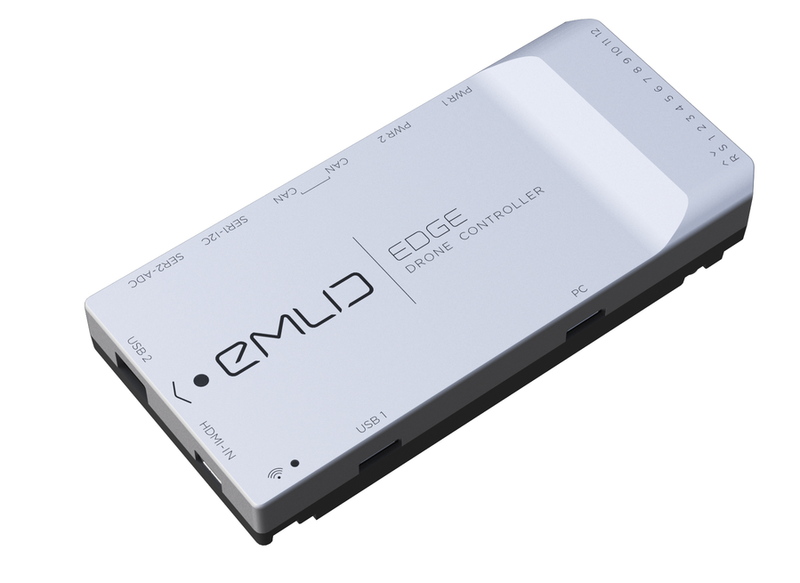 Welcome to your Emlid Edge! This drone controller was created as a flexible solution that can cover both flight control and video streaming in a single package. Emlid team is striving to always keep improving the product and you will be regularly getting updates bringing more features and refining the user experience. We hope that you’ll like Edge and it will become your number one choice for drone controller.